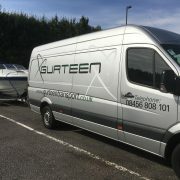 Here at Gurteen Transport Logistics, we are proud to be able to offer one of the only complete warehousing and distribution solutions in the North East of England. 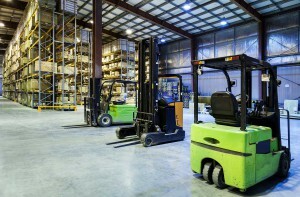 Whether you need to use our services for commercial or personal use, we have the right storage unit for your needs. Our distribution centre encompasses over 25’000 sq ft. of high bay, narrow aisle racking and undercover hard-standing, perfect for the storage of palletised goods or bulky equipment. We use the latest specialist handling equipment to ensure the safe and fast flow of a wide range of goods throughout the warehouse, which then protects our team operating in the building as well as the safety of the goods we handle – our storage solutions cover all aspects of the process to prevent any damage to the goods we store. To guarantee the safety of your goods, we employ dedicated warehouse account handlers to continuously monitor customer stock levels and handle all picking, packing and despatch requirements. This is co-ordinated through our specialist warehouse management system employing the latest technologies. 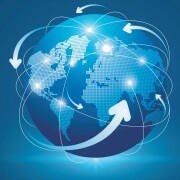 If and where necessary, customers can interface with our IT systems and gain real time inventory information. This solution both safeguards their stock as well as giving them the reassurance they need in our system and storage. Again, as the safety and protection of your products is a fundamental to the storage solution, all customer goods are handled under cover at our site, this is to ensure that they are kept in the same condition as when they left the manufacturing facility. In addition, we have loading docks incorporated into the warehouse’s main building, ideal for handling containers and specialist trailers, thus making your storage options endless. 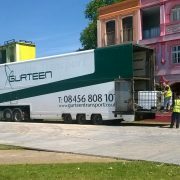 Similar self loading vehicles are available to hire off site, meaning you can be safe loading and unloading your goods from warehouse to warehouse. 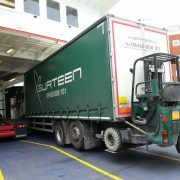 We also offer global transport for customers who may need our assistance transporting your goods from A to B. With a great deal of experience and a number of years in the industry, we can almost always guarantee we have the right storage solution for you. From caravans to containers, pallets to parcels, we can collect, store and deliver your goods – whatever their nature.